Hello - I am from London, UK. 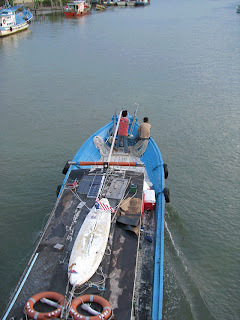 At the end of April this year, I am planning to visit Mersing (via Batu Pahat). Do you know if there's a direct bus service from Batu Pahat to Mersing? Or do I have to change in Kluang?